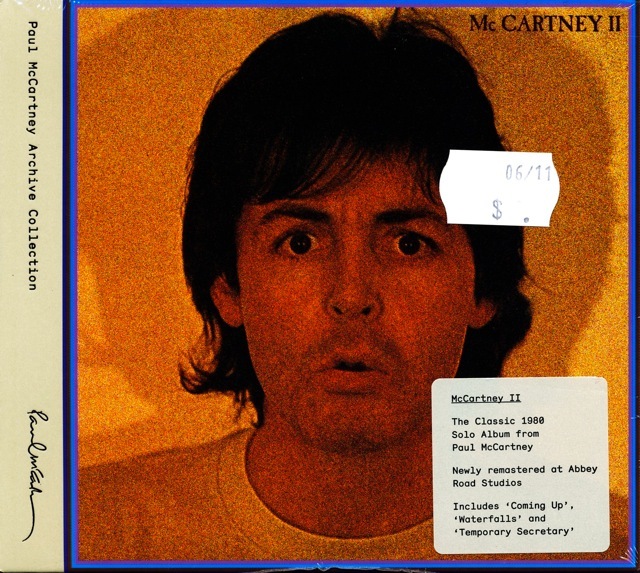 Seems that only certain markets are getting the Standard edition, single-CD releases of “McCartney” and “McCartney II”. Newly remastered versions were released on June 14. I’ve looked on a number of online store sites in the USA (Amazon, CD Universe and Best Buy) and there is no mention of a standard, single disc version of either disc being available for sale there. You can only get the Special and Deluxe versions on CD, and of course on good old vinyl in a 2 LP set. 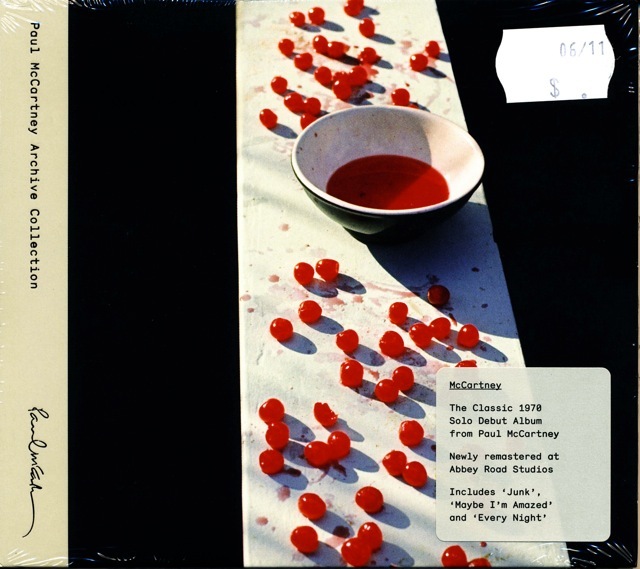 Nor is there mention of a single-CD Standard version on the McCartney site itself. You can buy whats called the Standard version (i.e. 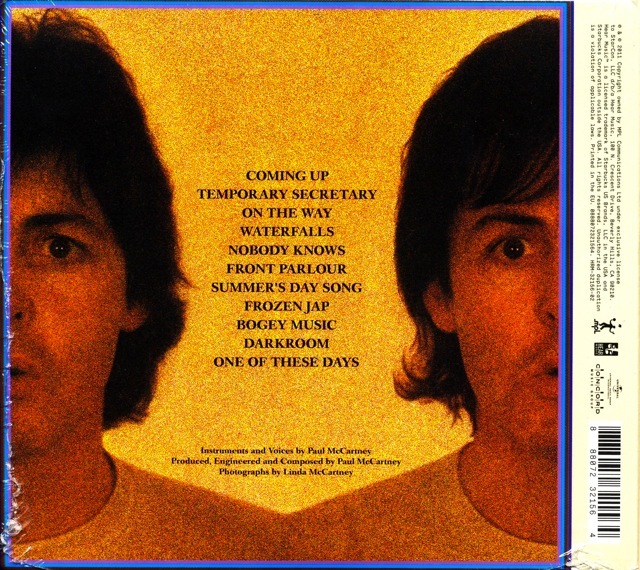 just the original remastered album on its own), but it’s only offered as a digital download and not as a physical CD. As you can see, I grabbed a couple of copies of these. I’m still awaiting my copies of the Deluxe and Special multi-disc versions, plus of course the 2 LP vinyl. 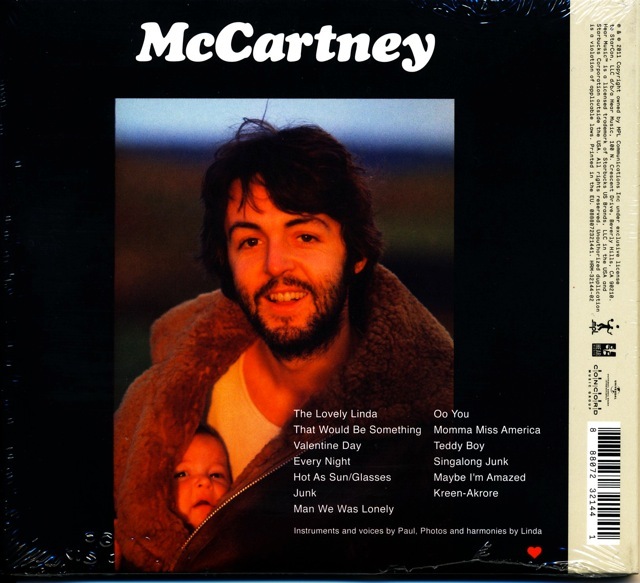 This entry was posted in Beatles, Beatles Collecting, Paul McCartney and tagged Beatles, Beatles Collecting, McCartney Deluxe, McCartney II, McCartney Special Edition, Music, Paul McCartney by beatlesblogger. Bookmark the permalink.